Byrne Resources provide roadbase gravel and more building materials for your project in Waterford, Eagle Farm or Queensland-wide. 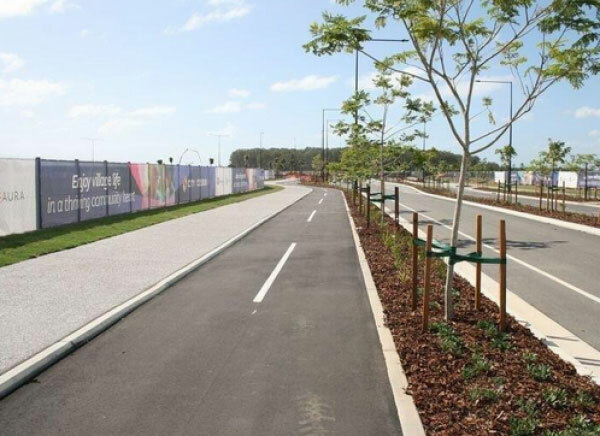 When it comes to driveway construction in Brisbane or Northern NSW, you need quality building materials like Byrne Resources' crushed roadbase to ensure the longevity and success of your project. It doesn't matter if you're repairing your current driveway in Pinkenba or putting in an entirely new one in Waterford, you want a quality gravel roadbase. This is what you get when you source your roadbase gravel from Byrne Resources. When your project needs crushed roadbase or roadbase gravel, Byrne Resources has the building materials you need in Millmerran and Pinkenba. We have a few categories of crushed rocks to choose from at Byrne Resources, and they're all available at extremely competitive rates. We want both large and small companies and owner-operators on the Gold Coast and in Byerwen to have quality building materials available for all of their projects without breaking their budgets. A stable roadbase gravel is an essential safety precaution during road or driveway construction, and safety is paramount at Byrne Resources. 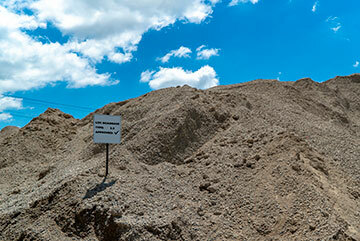 We have a few types of crushed rocks available for your roadbase gravel needs, including 2.1, 2.3 and 2.5. Not sure which type would best suit your crushed roadbase needs in Eagle Farm or Central Queensland? No worries because our friendly and professional staff are ready and willing to help you choose the best roadbase for your worksite. We have a reputation for quality when it comes to our crushed roadbase in Brisbane and Waterford. Our dedication to our clients, combined with our can-do attitude and years of industry experience, has allowed us to build a reputation as a dependable and reliable crushed rock supplier for both commercial and residential projects. From the Gold Coast up to Byerwen and back to Northern NSW, Byrne Resources has thousands of satisfied clients. We want you to experience what it's like to have your driveway construction or paving project go as smoothly and quickly as possible. Contact Byrne Resources today for a free quote on our crushed rocks and roadbase gravel across Queensland and Northern NSW. For roadbase gravel and crushed rocks in Pinkenba, Eagle Farm or Queensland-wide, contact Byrne Resources today! Tell us what you need, and we’ll give you a free quote.